Merry Christmas Week! I don’t know about you, but this is one of my favorite times of the year. It’s true that it’s often hectic and a bit stressful, but once all the shopping, baking and cleaning is done the end result is well worth it. I sincerely hope every one of you have a fabulous week and joyous weekend. May you find yourself surrounded by good company and lots of joy. This week I’ll be guest blogging on Buffy Christopher’s website. 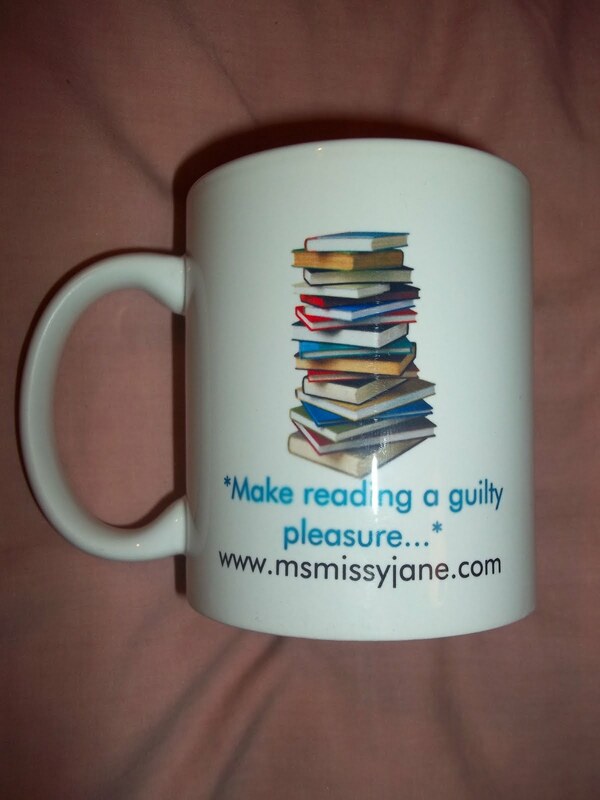 If you leave a comment you may walk away with a one-of-a-kind Missy Jane coffee mug. Not a coffee drinker? That’s okay. It’s great for tea and hot cocoa too. After that I plan to laze around the house and hop online as the mood strikes me. I’m currently trying to coax a few characters into giving up their stories so I can submit something the first week of 2012. As it stands, Sean and Megan, Greg and Zaria as well as Zerach and Isadora are all rumbling around in my head. We’ll see who wins the race to have their story finished first. If you catch me on Twitter, Facebook, in the Coffee Time Romance and More forums, or anywhere else, be sure to say hi. 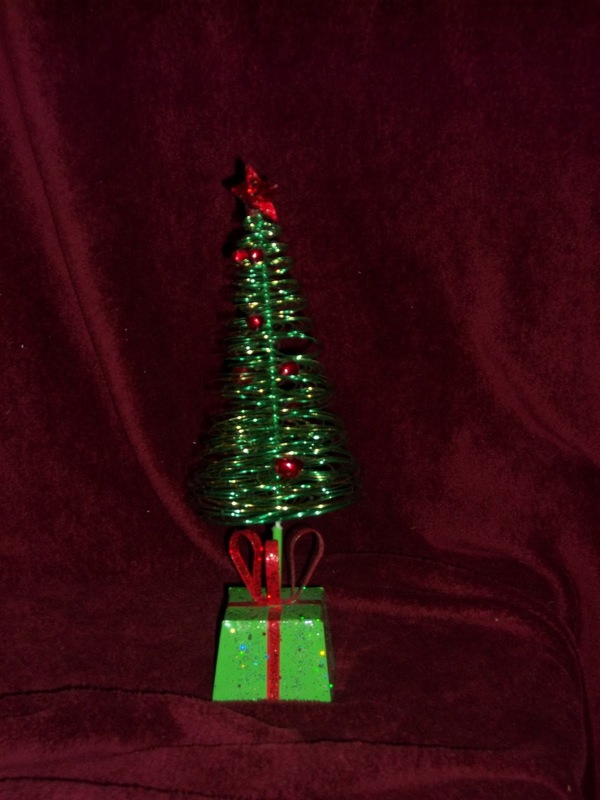 You never know when I might have some extra Christmas gits to hand out!